The Ateneo de Manila Junior High School will have its first-ever standalone Fair entitled IGPAW to raise funds for its many social involvement programs and to serve as the culminating event of the school’s St. Stanislaus Kostka month. 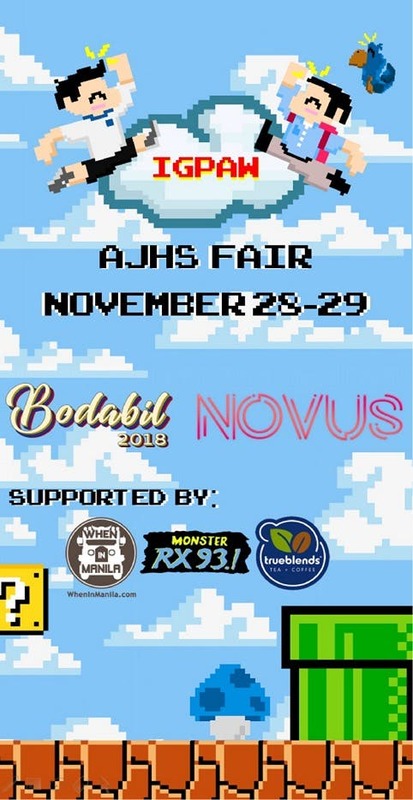 This two-day event will be from November 28-29, 2018 and is a landmark event in that it is the first-ever fair in the history of the school that has been organized exclusively by Junior High School students who are just 12-15 years old. Young and old alike can go on the rides, partake of the many available snacks and drinks, play in the video game tournaments, participate in the Enigma escape room, witness the Ateneo teachers perform in the annual staging of Bodabil, watch some of the school’s budding musicians in Bluelapalooza, be entertained in the Novus variety show and so much more! 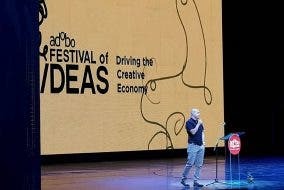 Some of the fair partners and sponsors include Smart, Mentos, ChupaChups, True Blends Tea & Coffee, Monster Radio RX 93.1, and of course, WhenInManila.com. This event is open to the public, so visit the Ateneo de Manila Junior High School campus from November 28-29, 2018 and have a grand time at IGPAW! 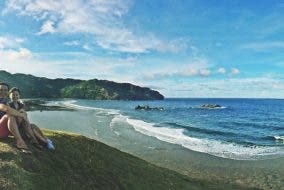 Your Batanes Dream Might Finally Come True with the Great BDO Travel Sale at SM Aura!